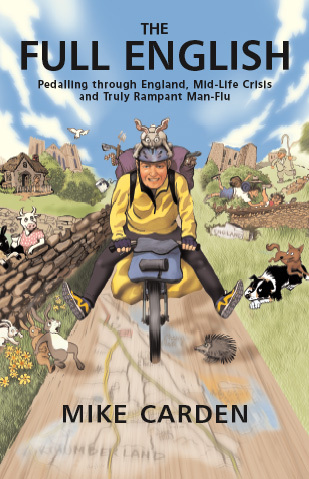 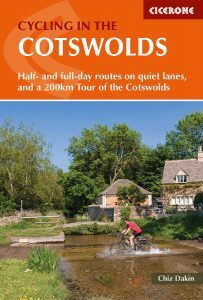 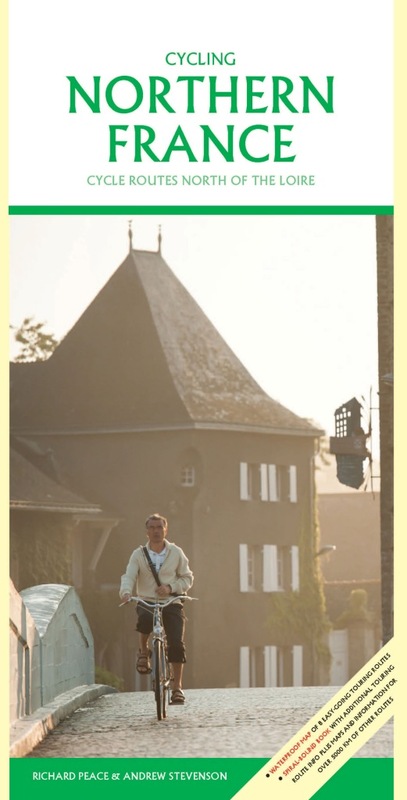 Cycling in the Cotswolds is a Cicerone guide book, with half and full day cycle routes and a 200Km tour of the Cotswolds. 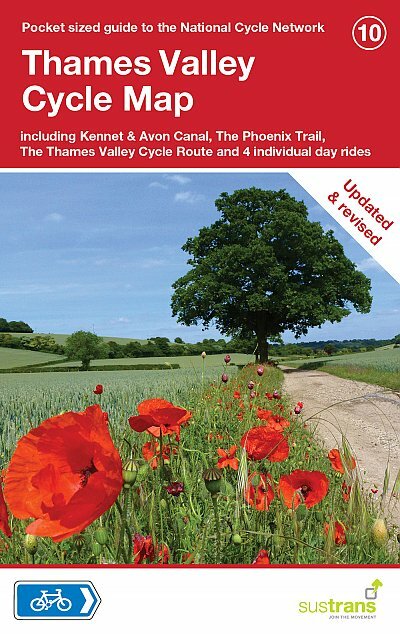 Packed with routes right across the Cotswolds Area of Outstanding Natural Beauty, Cycling in the Cotswolds is all you need to explore the lanes and tracks of this much-loved area on two wheels – off-road on your mountain bike or on-road on your road bike or a bit of both on hybrid/sturdy bike. 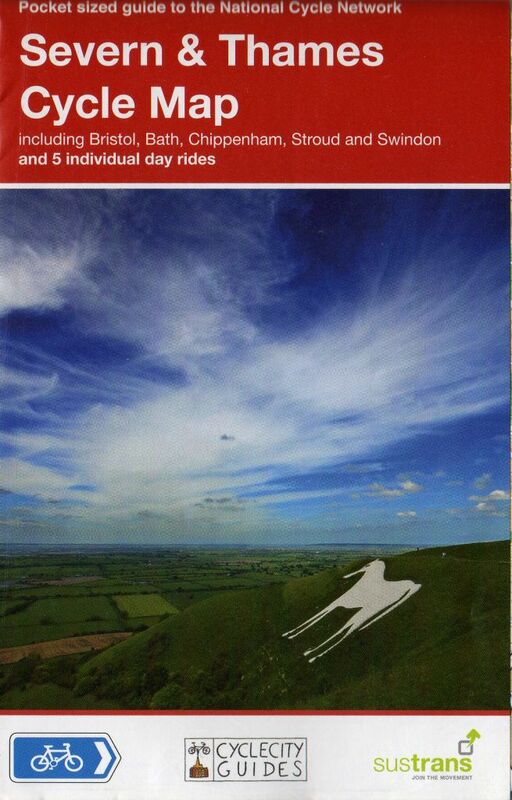 21 day routes are included, illustrated with clear custom-drawn maps and profiles, as well as a 4-day 200km tour which takes in all the Cotswolds’ best highlights. 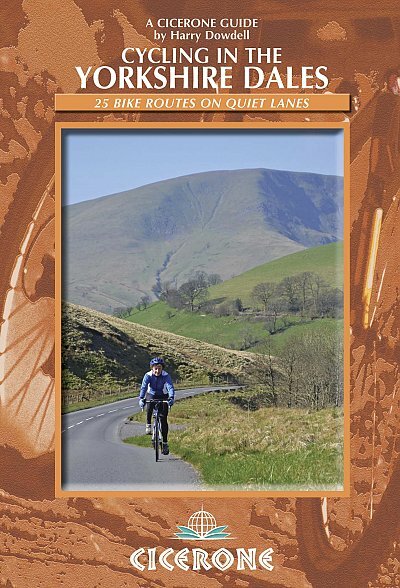 Routes are arranged by difficulty, ranging from moderate to challenging, and full information is provided for the novice cyclist on first aid, bike maintenance, gear to take or hire and much more. 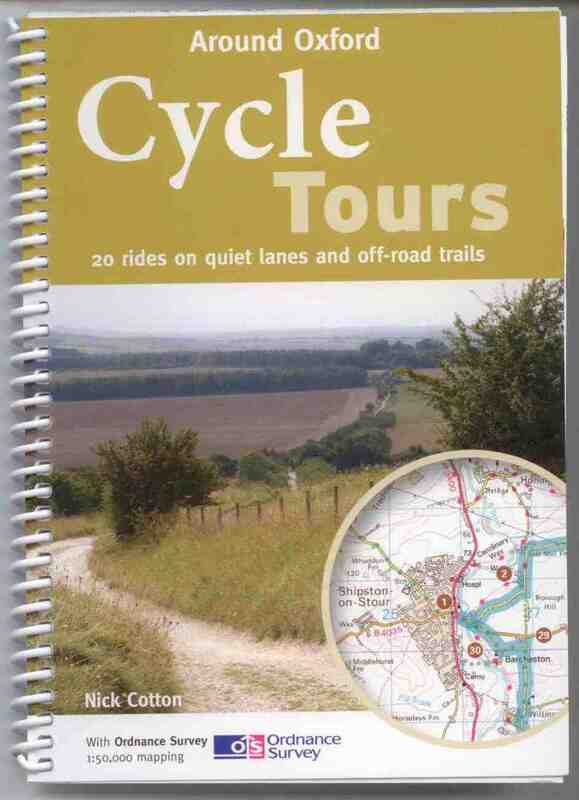 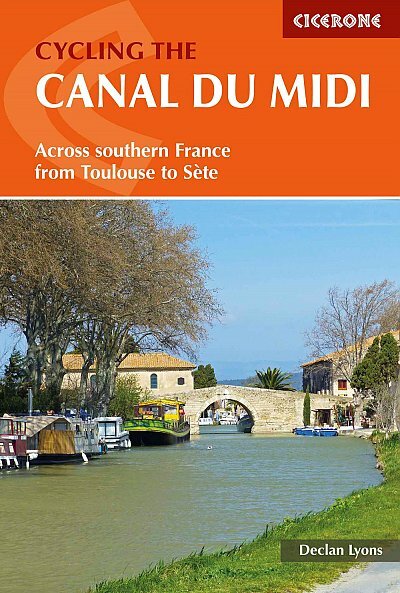 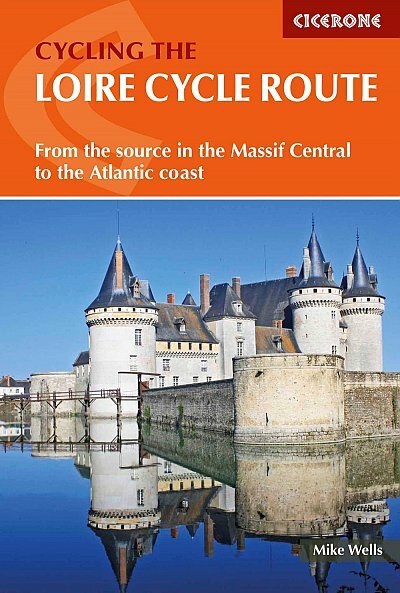 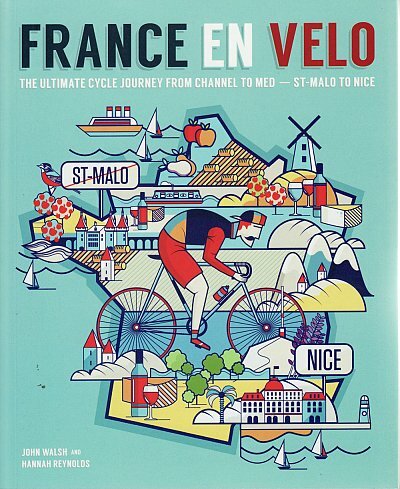 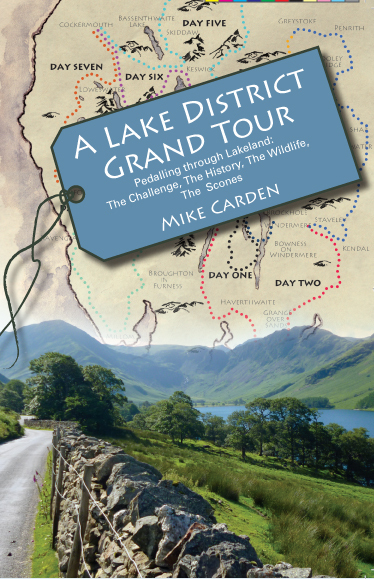 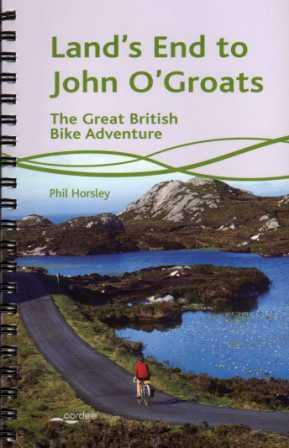 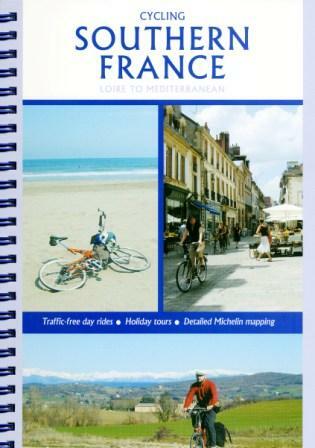 There are also comprehensive lists of local gear and cycle shops passed along the routes, and information about where to stop for vital refreshment, too. 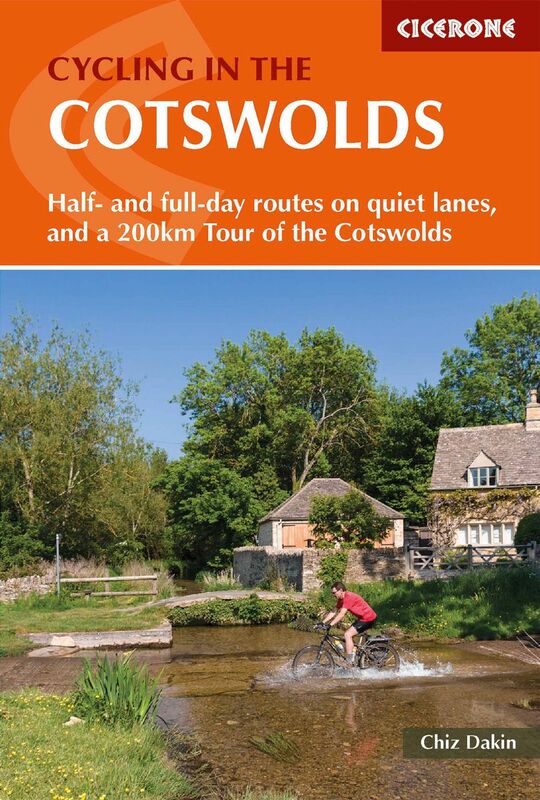 With a good network of quiet lanes and canal paths and dramatic views from the top of the famous limestone escarpment, the Edge, the pretty Cotswold villages are the perfect base for a cycling holiday.